Monsoons in India are welcomed with great excitement. 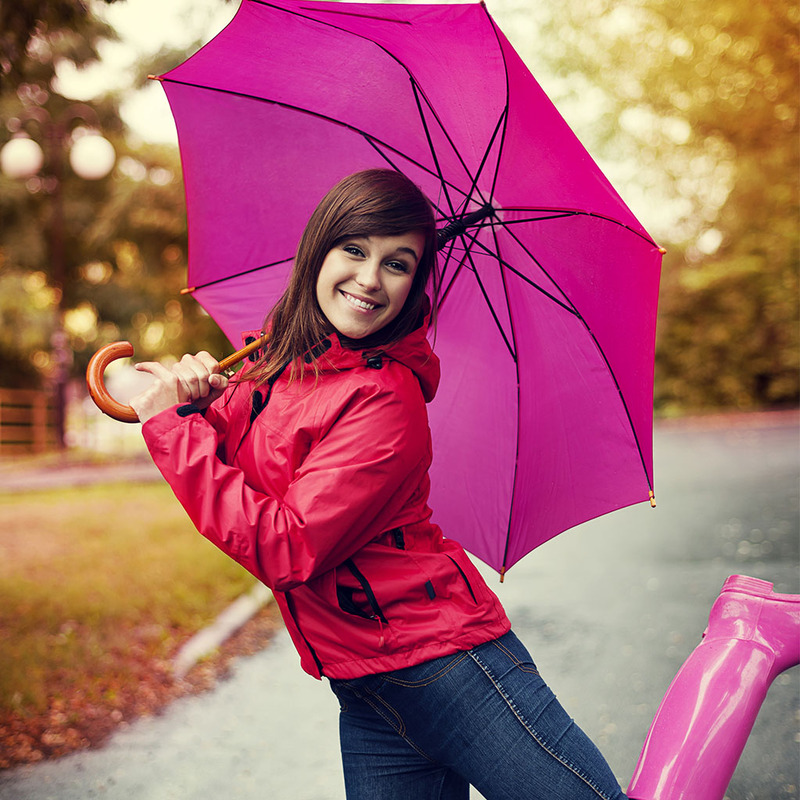 Monsoons can make your skin look dull and expose you to bacterial as well as fungal infections. Here are some of the must-do skin rituals you should follow if you want to ensure a healthy and glowing skin in this weather and if you wish to have a pretty monsoon. 1) Cleanse: Cleanse your skin at least 3 times a day to get rid of the grime, oil, and pollution that you are exposed to during the day. Cleansing with a skin product that best suits your skin’s needs is essential. It is crucial for you to understand your skin type and its requirements. Make sure you use a cleanser that isn’t too harsh on your skin. 2) Sun Block: Sunblock may seem to be your ideal skin care product for the summers, but you cannot skip this during monsoons. Even during this time of the year, your skin requires protection from the harmful sun rays. The UV rays leave your skin looking dull and make it lustreless. Everyuth’s Sun Block comes in two options of SPF 30 and SPF 50, use the one that you require as per your exposure to the sun on a daily basis. We cannot stress enough on the importance of a sunblock for your skin, so make sure this is one product you definitely use before you head out of the house. 3) Exfoliate: Exfoliation for the skin is as important as cleansing. A ritual that should be performed at least once a week, exfoliation is the best way to get rid of dead skin cells, blackheads, and daily pollution. Exfoliation helps maintain your skin's glow. Everyuth’s Walnut Scrub helps remove impurities that cause your pores to get blocked and ultimately cause severe acne on your face. The monsoon season makes your skin oily and exfoliation is one of your go-to skincare routines that will help you fight this problem. 4) Watch what you eat: Most of the times we ignore our diet and we forget what we eat, easily shows up on our face. The fried food that we enjoy eating during this time of the year, causes serious skin damage. It is crucial for us to keep a watch on our diet and include more greens and fruits to help our body and skin recover from the weather change. One of the major concerns during monsoon is the stickiness and the increase of oil secretion in your skin. These 4 habits will considerably change your skin and help you get a fresher and younger looking skin.